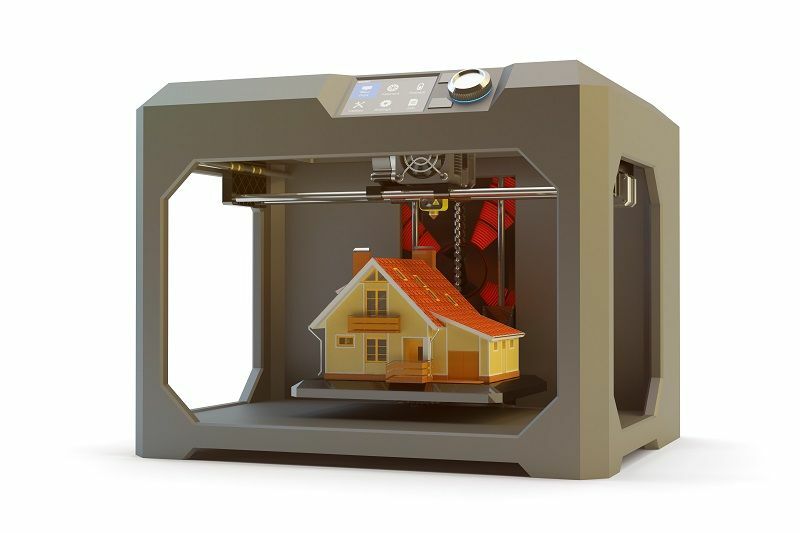 Many people use 3D printing to create smaller prototypes of their buildings or other completed projects. However, many companies are beginning to use 3D printing to make actual building components that will be used in construction. Once printed, items can be transported and assembled on site. And now you can print with more than just plastic! Other materials, including concrete, are commonly being used with 3D Printers. UAVs (unmanned aerial vehicles) – more commonly known as drones – have primarily been used for site surveying. And, they’re also really great for safety inspections, because they can more easily explore areas that are at high risk or with tight space. More and more companies are also beginning to use UAVs as a tool for monitoring and tracking the progress of job to completion. This kind of surveillance enables better assessment of a project afterwards. A company can objectively look at what went well, and what can be improved for future jobs. The ability that Cloud Computing gives us to retrieve as well as store information while remote in the field is a huge benefit to most construction projects. With the cloud, you can record and track almost any data at any job site. This vastly improves communication, and enables quick decision-making on site. Cloud Computing also makes it easy to outsource IT and other positions, which is especially great for smaller construction companies that can’t or don’t need to hire a full-time position in-house. This is a trend that has been embraced in the Northwest, and is getting stronger throughout the rest of the country too. That’s because it’s not just good for the earth; when you save energy, you generally also save money. It’s extra effective when we both use materials that are energy efficient, as well as building in efficient building systems. Together, a “whole-building” design approach can actually add up to a building that is 70% more energy efficient than the average!! The industry is quickly changing, so we at Madden encourage you to look to hire people who respond easily to changes, or are innovative in their approach. They are more likely to be a resource for you as new technologies continue to be a factor. If you have an immediate need to hire anyone with these specific specialties or skills, let us know – that’s what we’re here for!